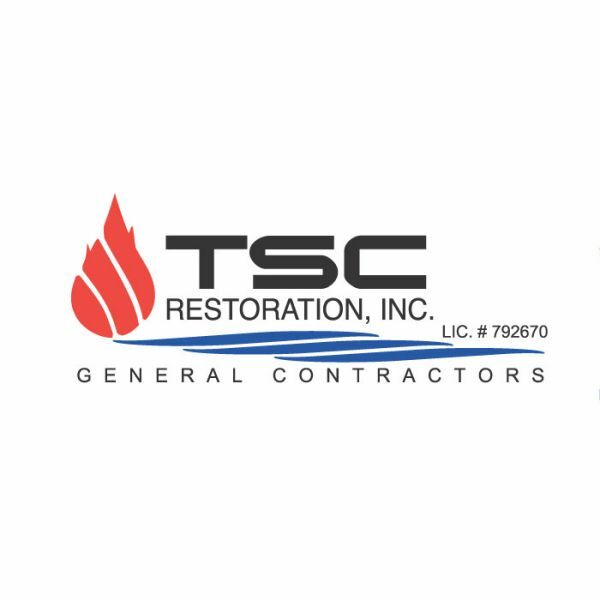 TSC Restoration, Inc. - TSC Restoration, Inc. serves the flood, fire, mold, and water damage restoration needs of San Diego and greater southern California. TSC Restoration, Inc. serves the flood, fire, mold, and water damage restoration needs of San Diego and greater southern California. TSC Restoration, Inc. serves the flood, fire, mold, and water damage restoration needs of San Diego and greater southern California. Our team offers fully comprehensive damage repair, including initial damage assessment, material removal, furniture moving & storage, resurfacing, carpet drying, painting, and content restoration. We are available 24/7, serve residential and commercial clients, work with virutally all insurance carriers, and dispatch faster than virtually anyone else in the industry. Call today and see why we're the most trusted mold, fire, and flood damage restoration company in San Diego.